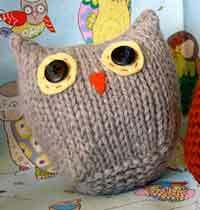 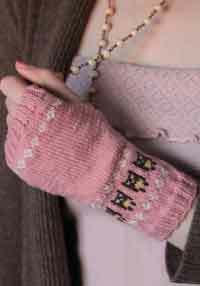 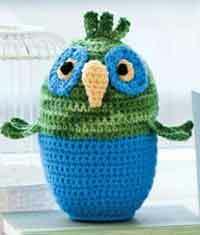 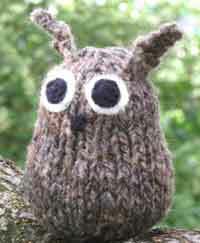 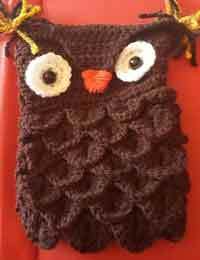 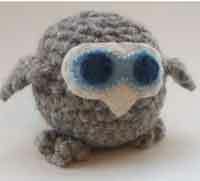 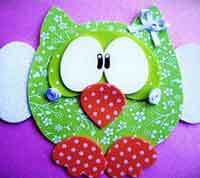 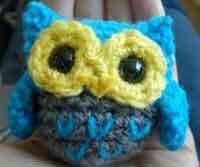 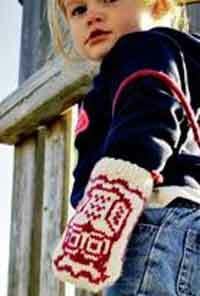 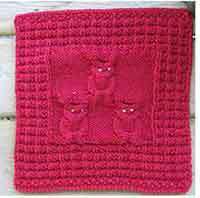 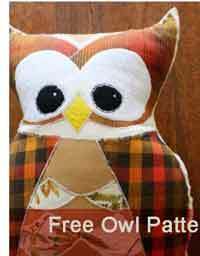 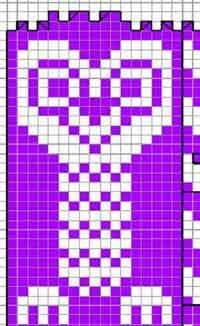 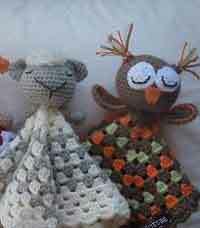 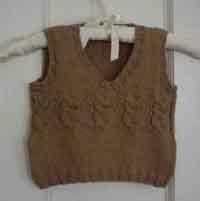 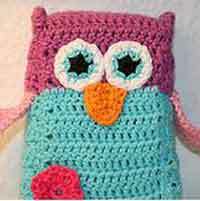 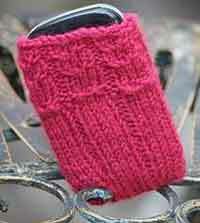 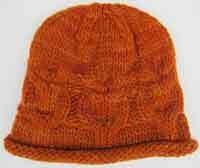 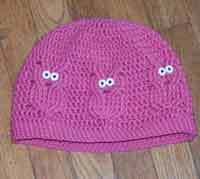 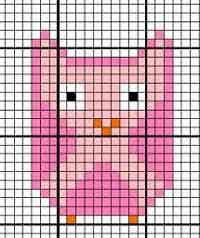 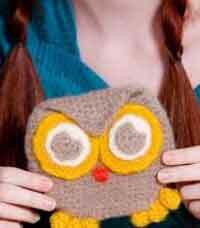 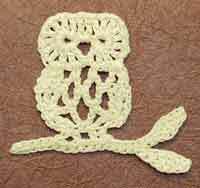 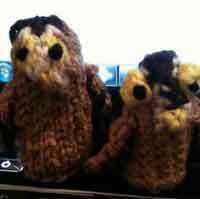 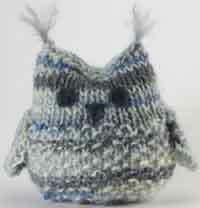 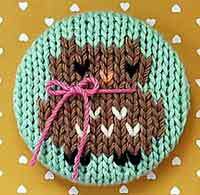 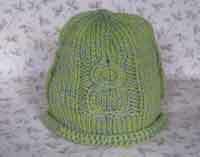 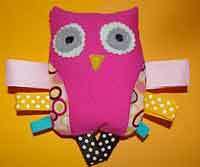 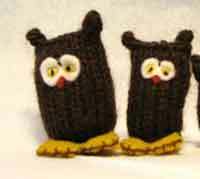 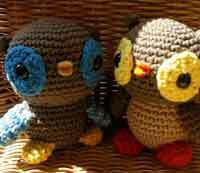 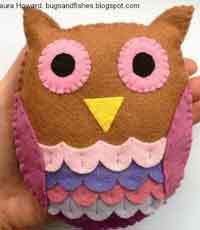 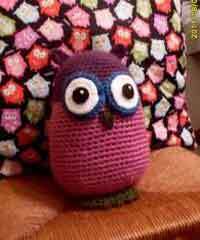 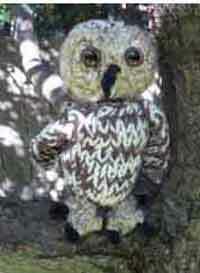 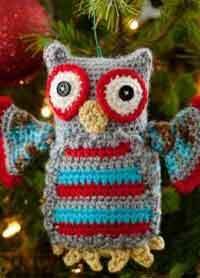 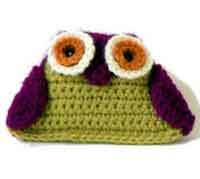 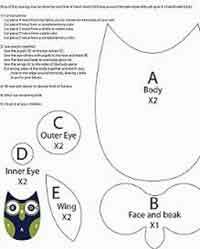 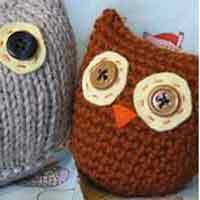 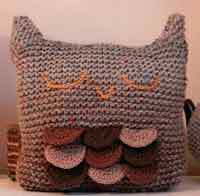 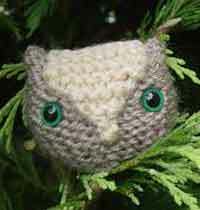 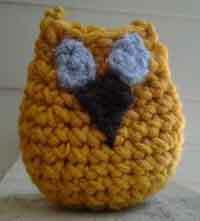 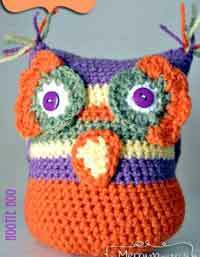 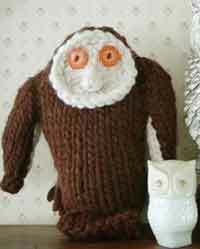 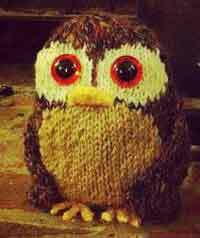 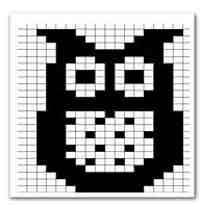 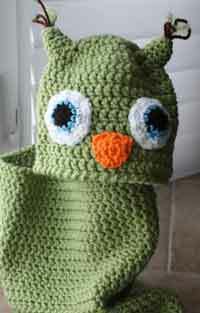 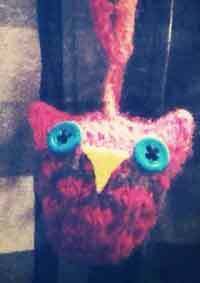 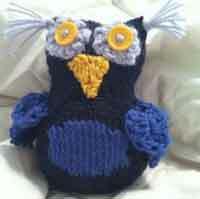 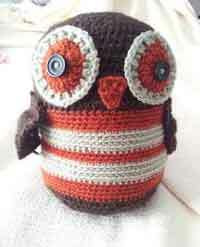 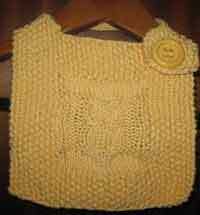 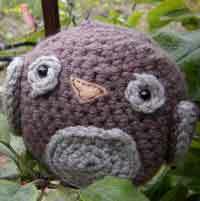 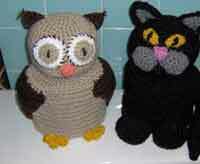 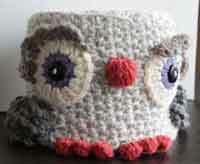 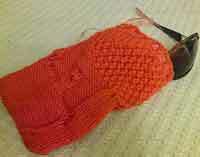 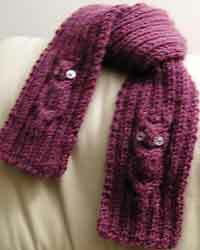 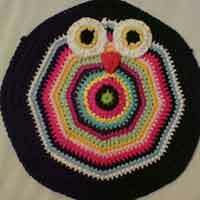 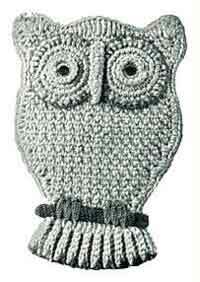 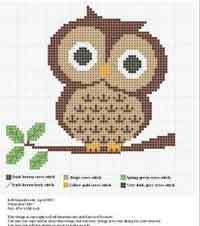 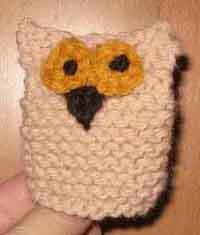 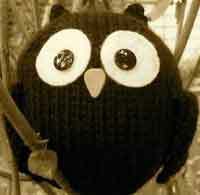 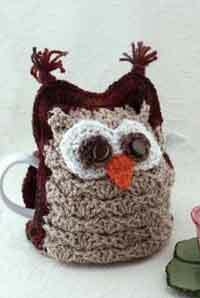 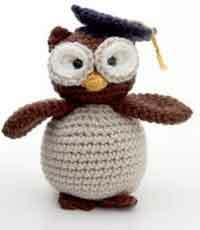 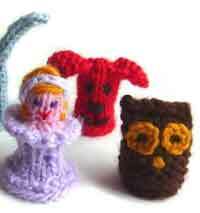 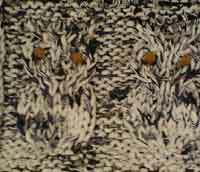 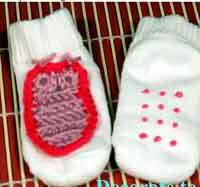 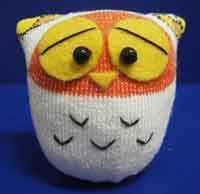 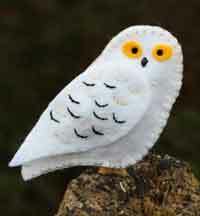 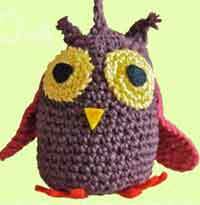 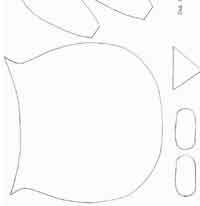 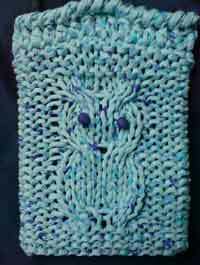 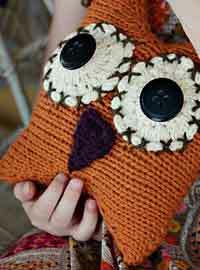 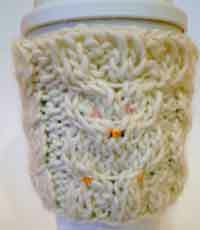 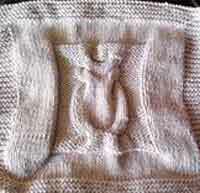 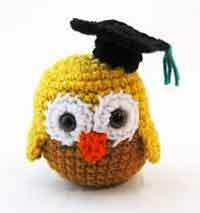 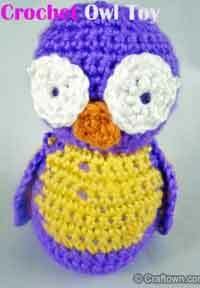 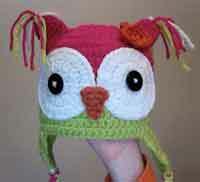 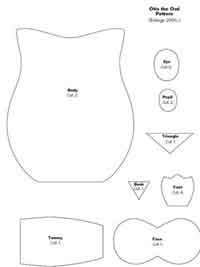 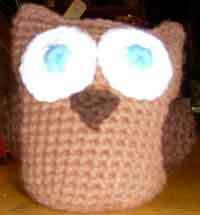 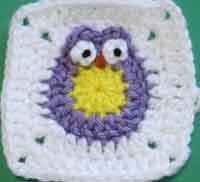 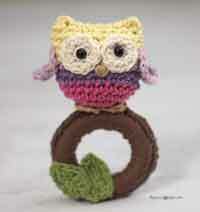 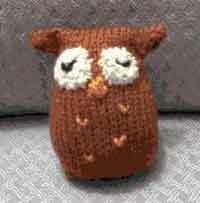 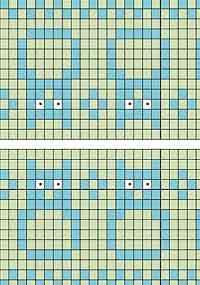 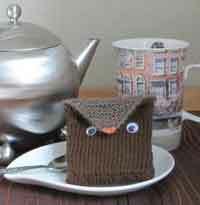 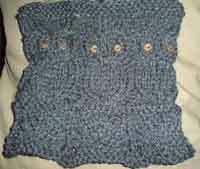 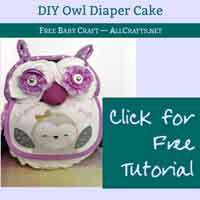 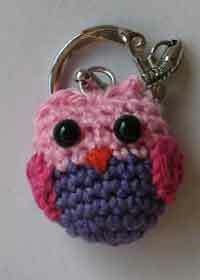 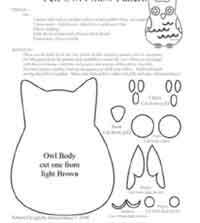 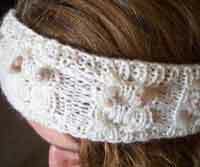 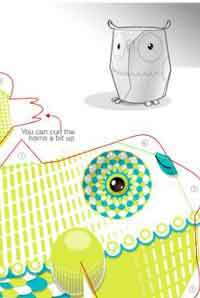 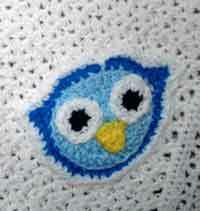 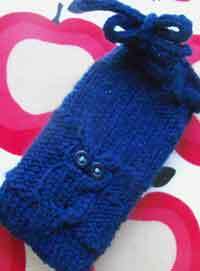 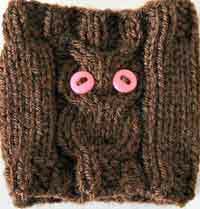 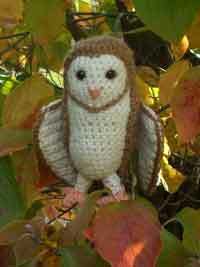 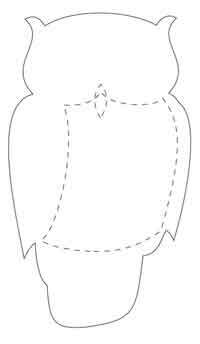 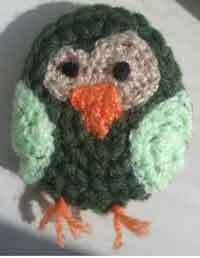 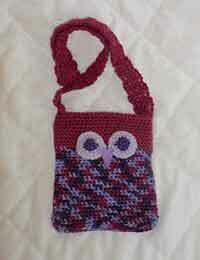 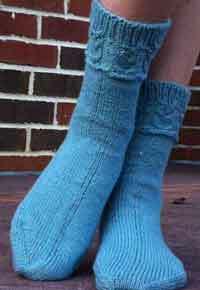 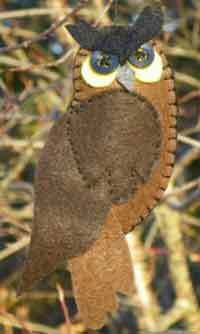 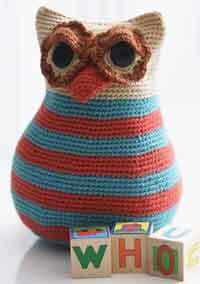 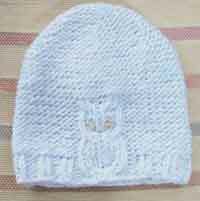 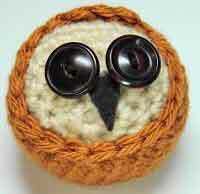 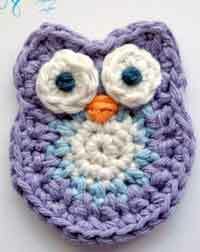 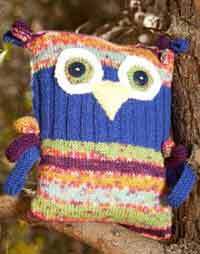 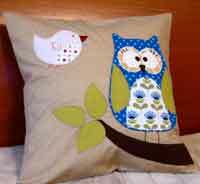 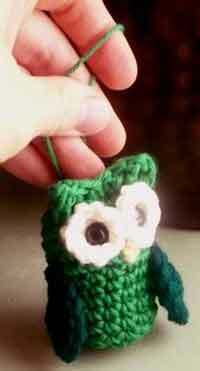 Welcome to owl crafts at AllCrafts where you can find thousands of free owl sewing, crochet, knitting and more patterns and projects. 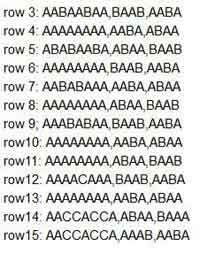 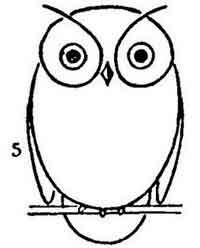 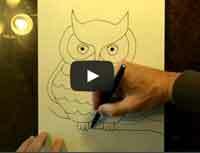 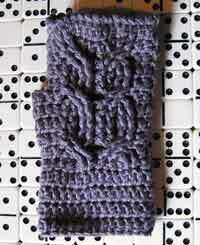 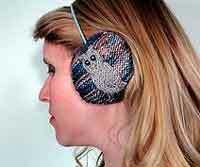 Obsessed by owls? 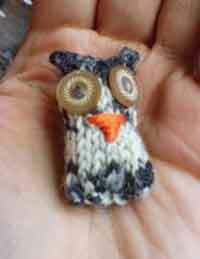 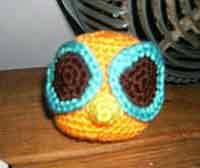 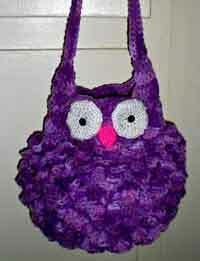 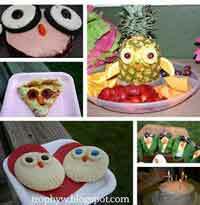 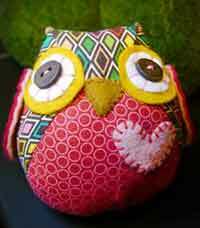 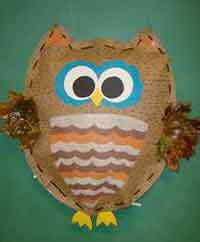 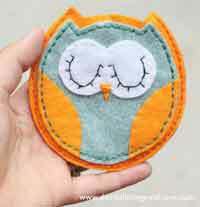 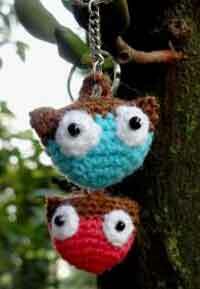 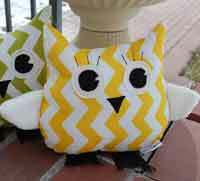 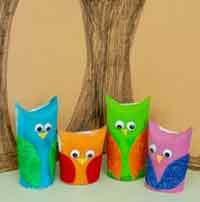 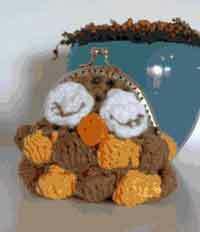 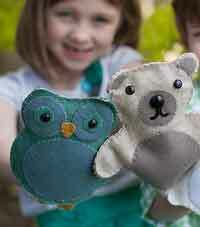 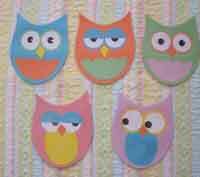 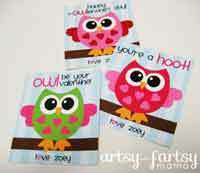 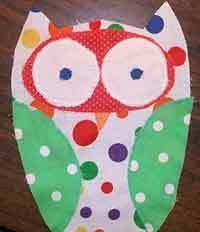 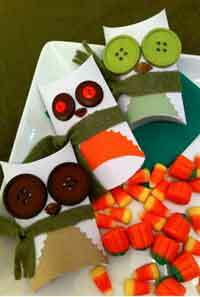 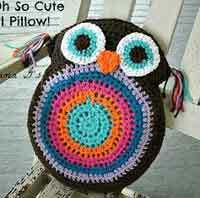 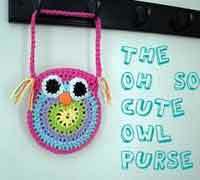 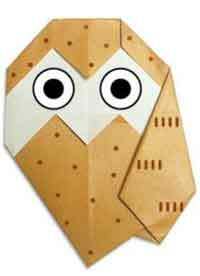 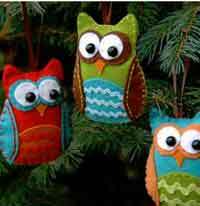 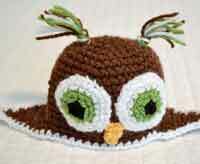 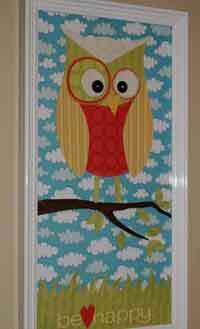 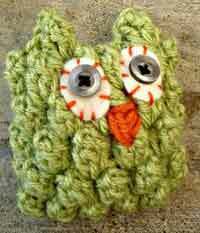 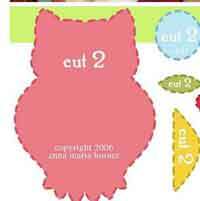 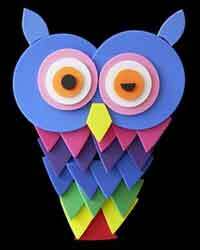 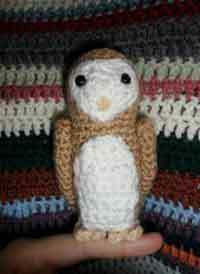 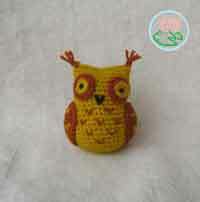 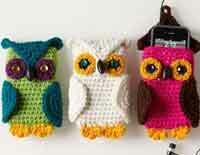 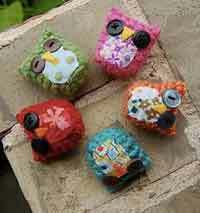 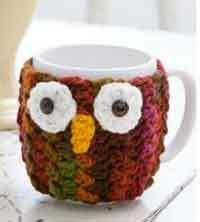 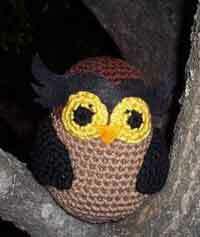 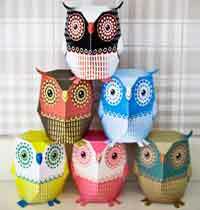 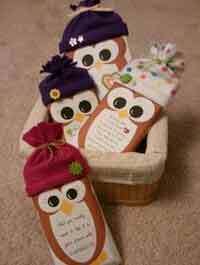 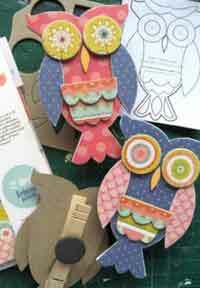 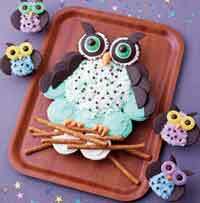 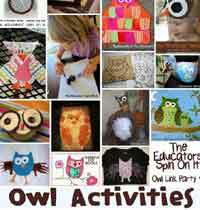 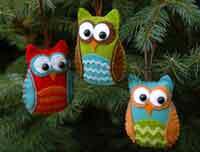 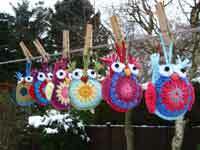 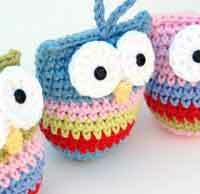 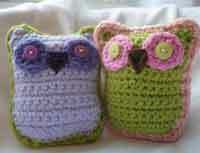 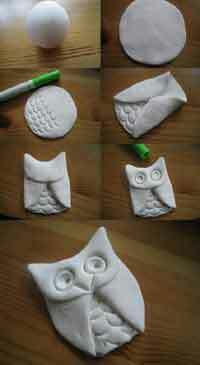 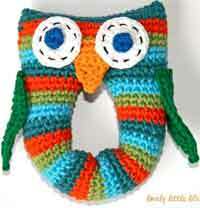 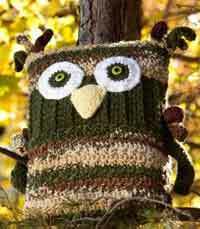 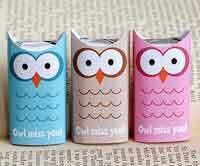 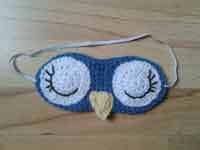 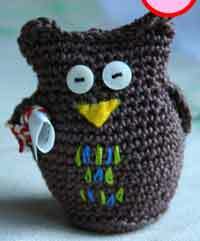 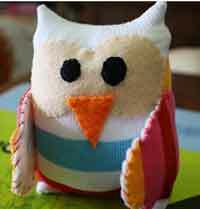 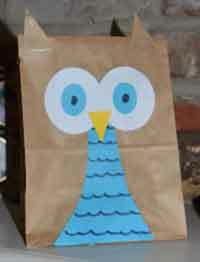 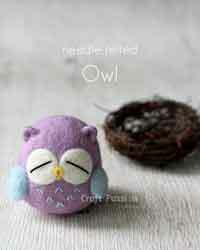 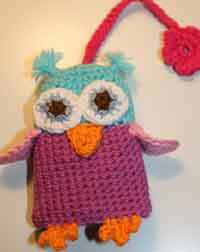 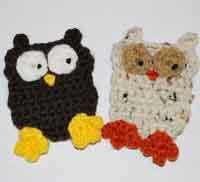 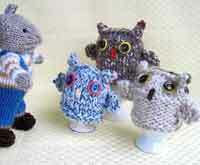 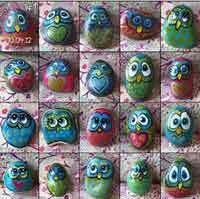 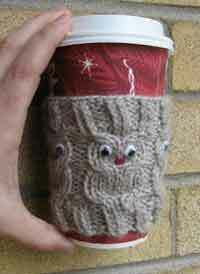 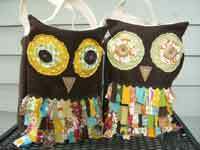 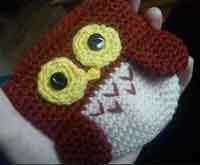 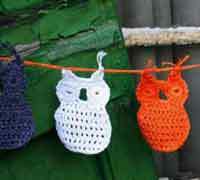 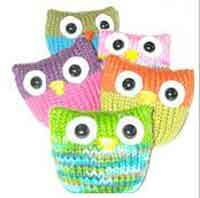 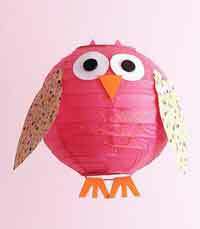 They are so cute and fun to make with this collection of 200+ Free Owl Crafts. 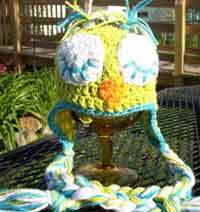 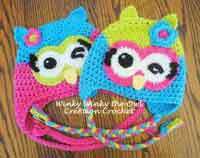 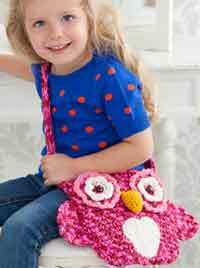 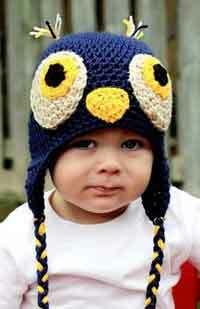 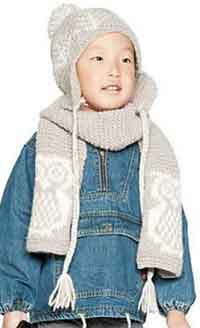 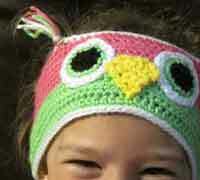 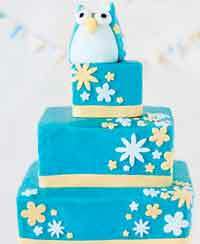 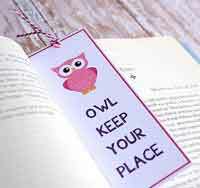 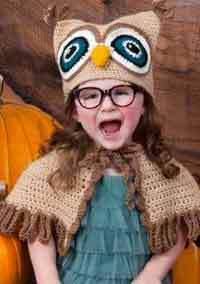 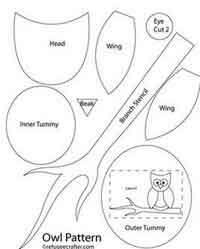 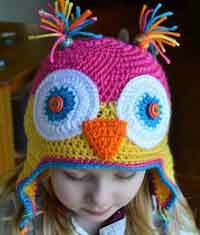 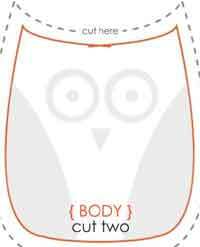 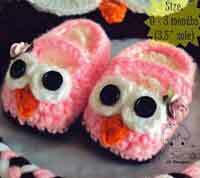 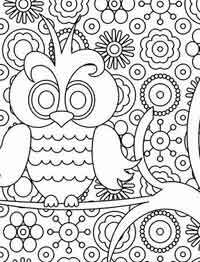 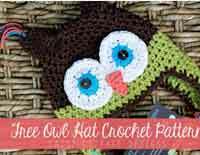 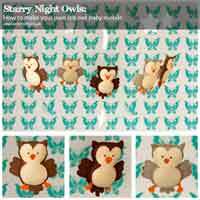 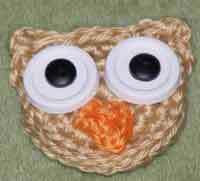 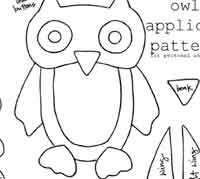 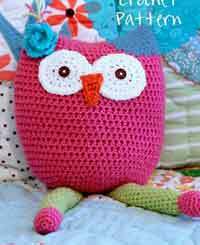 Choose from Sewing Patterns, Crochet Patterns, Knitting Patterns, Kids Crafts, Baby Crafts, Paper Crafts and more owlish ways to give a hoot!